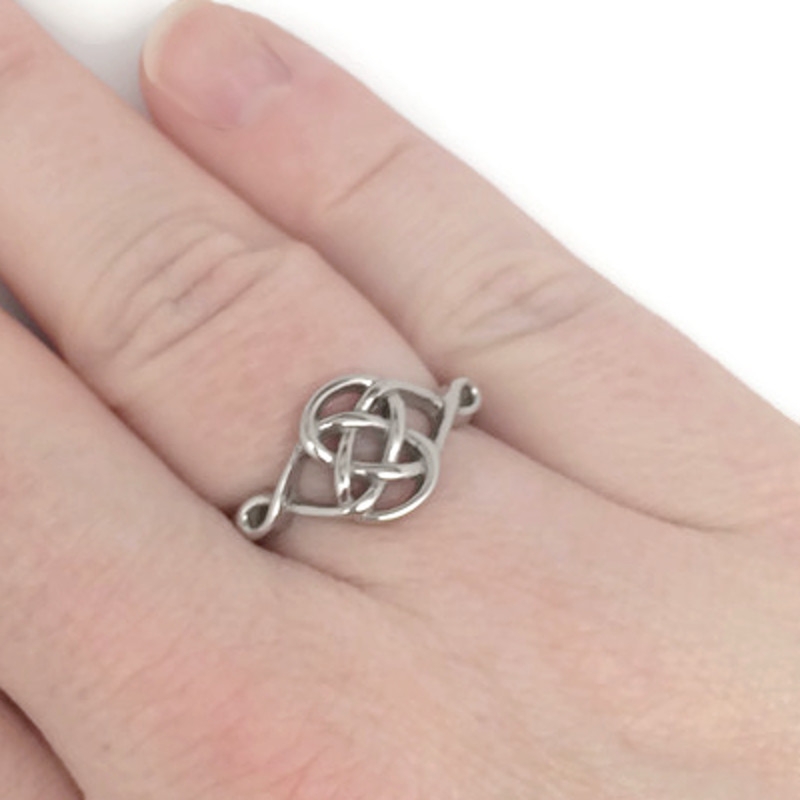 A unique design of intertwining lines highlighting the traditional celtic knot style. 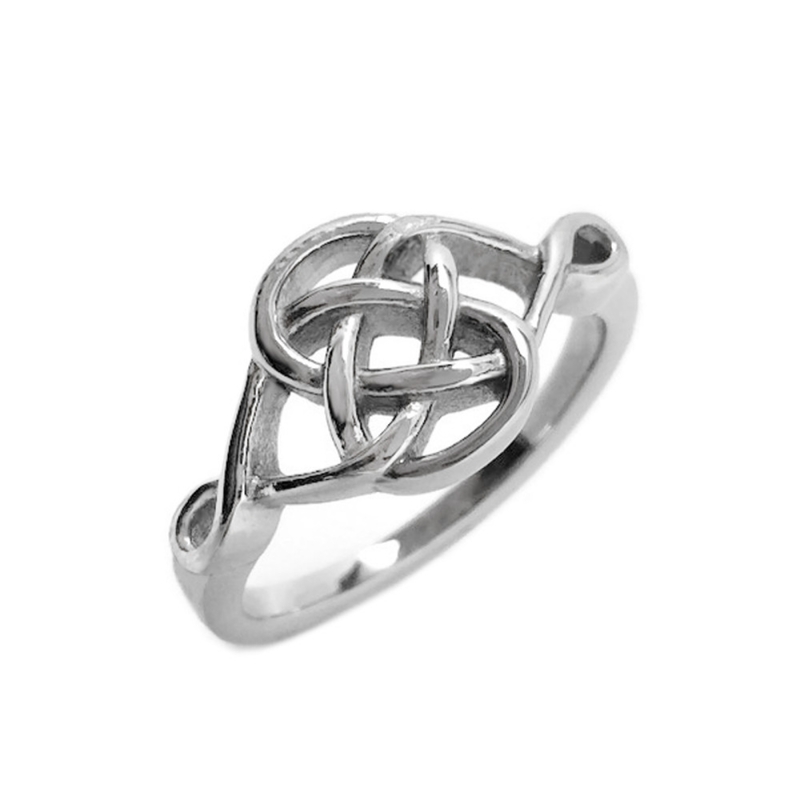 There have been many meanings derived from the celtic knot, the more popular is a powerful intertwined never ending love. 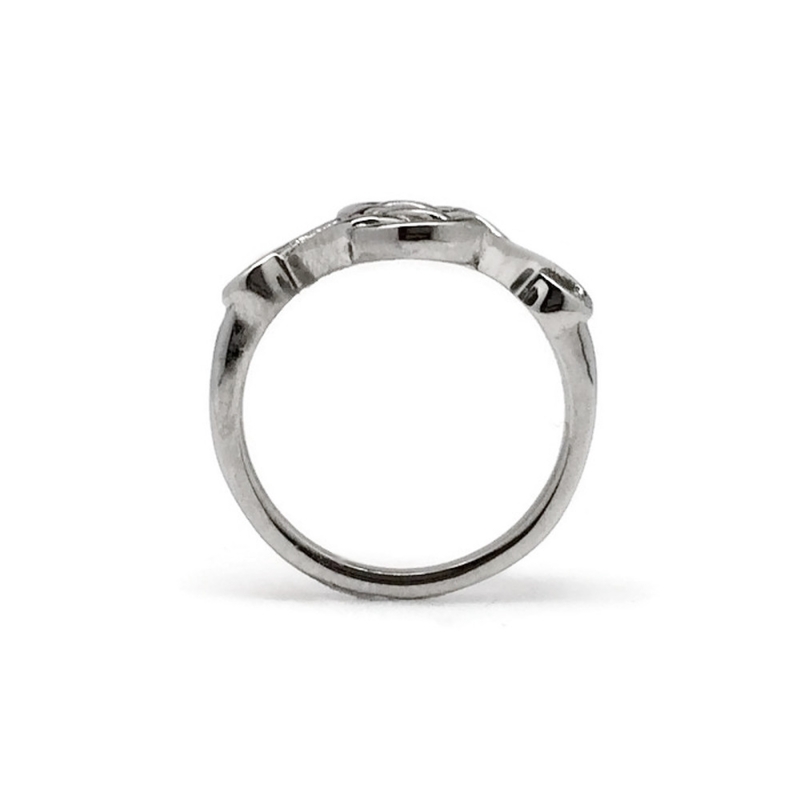 That is what makes it perfect for promise rings, engagement rings and even wedding rings. No matter what meaning you derive from it, you can rest assured that you are buying a beautiful piece of jewelry that will be worn for many years. 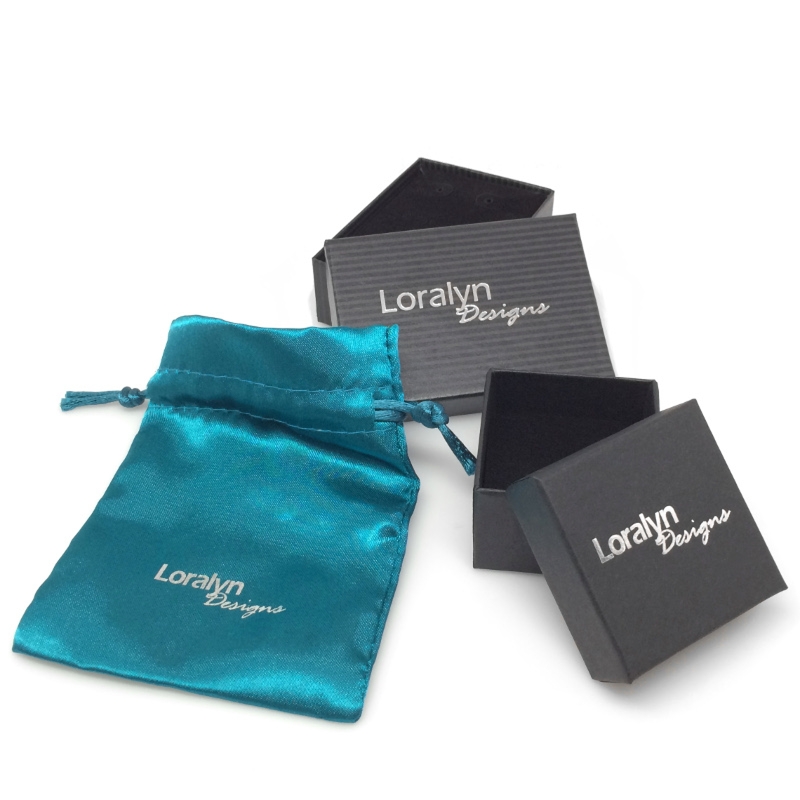 Each ring is polished to a mirror finish and packed in a Loralyn Designs box. Shipped ready for gift giving! 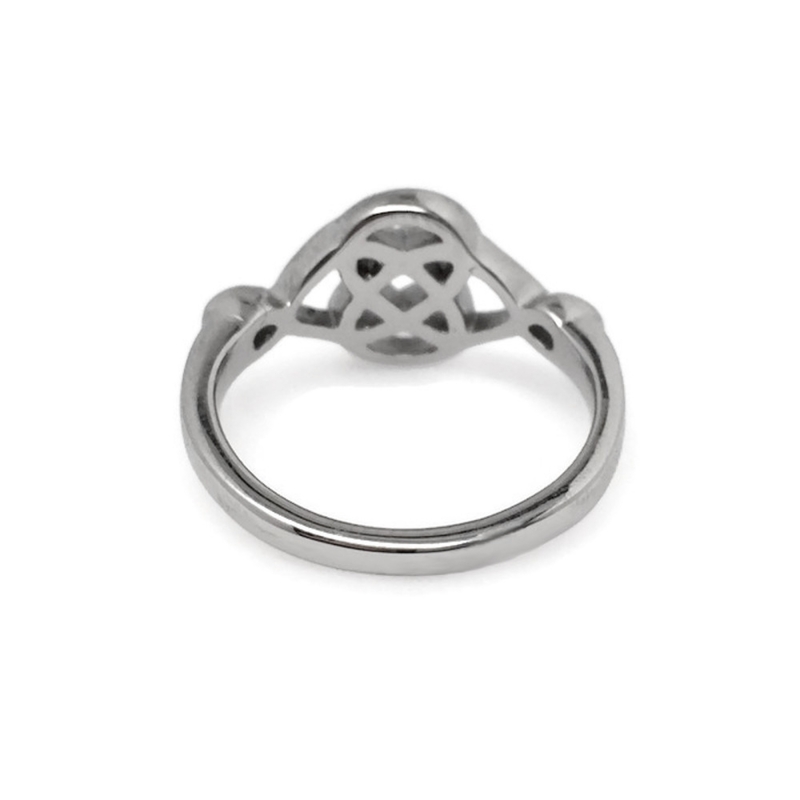 Because this ring is made from stainless steel, it will NEVER tarnish and is great for people with skin sensitivities to other metals (won't turn your finger green).